After more than 20 years of running, Paige’s Butterfly Run has become a landmark running event in Syracuse. 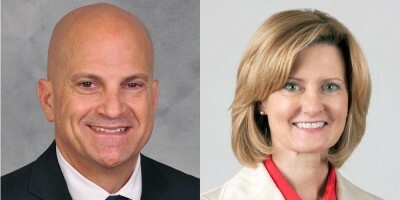 Held annually in the beginning of June, the fundraising run Chris Arnold and Ellen Yeomans created to honor their daughter who lost her fight to childhood cancer, is the centerpiece of a year-round fundraising effort coordinated by the Paige’s board and supporters and the Upstate Foundation . 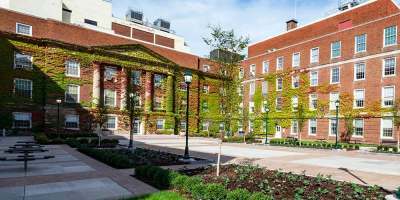 To date, the group has raised $3 million to support cancer research and cancer care at Upstate Golisano Children’s Hospital. This year’s Butterfly Run and associated events raised $215,000. The run raises a large portion of the money to be donated, but other events contribute as well. These include the Pedaling 4 Paige, a stationary cycling event, a clam bake in September, Pajamarama Days and individual efforts. Arnold, Yeomans and their committee presented a check for $215,000 to children’s hospital staff Dec. 31 during a celebration to mark the success of the 2018 run. The Upstate Foundation surprised the Paige’s Butterfly Run board with a last minute donation of $10,000, to The Paige Yeoman’s Arnold Endowment Fund bringing the total to $225,000. Included in that the celebration hosted by the Upstate Foundation, were event sponsors and caregivers from Upstate Golisano Children’s Hospital and Upstate Cancer Center. 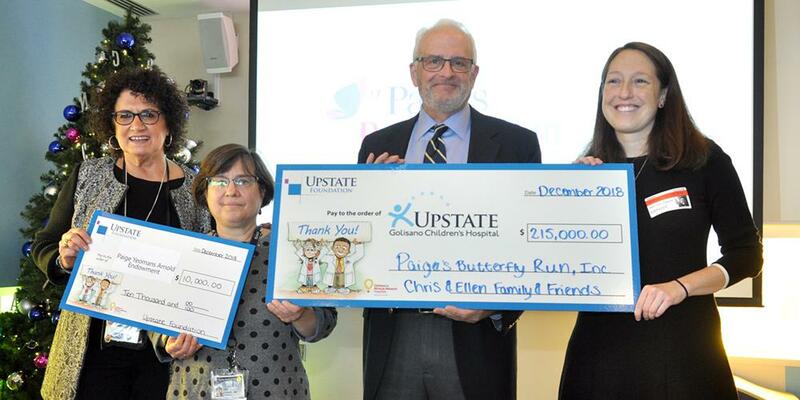 Contributions from Paige’s Butterfly Run and related activities are used for a wide range of Upstate initiatives. These initiatives support pediatric cancer care, cancer research, and families who are faced with the many challenges presented by a diagnosis of childhood cancer. The Paige’s Cancer Research Fund. Paige’s Family Assistance Fund. 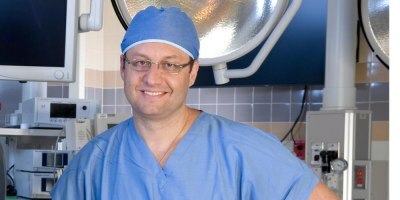 This fund helps families at the Dr. William J. Waters Center for Children’s Cancer and Blood Disorders who are having financial difficulties as a result of their child’s illness. The fund is also used for general assistance, including burial costs and a grief counseling program; sand therapy equipment and materials; equipment for hemophilia patients; Upstate’s Survival Wellness Clinic, which includes assistance to uninsured patients and for education of local and outlying physicians and other medical providers; neuropsychological testing for children with cancer; backpack comfort kits (which includes items such as toiletries, gift cards for food and gas) for newly diagnosed patients and their families; patient parking assistance. Paige Yeomans Arnold Memorial Endowment Fund. A portion of this permanent endowment, established with the Upstate Foundation, will be used in the future to fund research and provide financial assistance to families having difficulties due to their child’s illness. Paige’s Family Fun Fund. This fund provides the child life specialists at the Dr. William J. Waters Center for Children’s Cancer and Blood Disorders with support to cover family needs, such as meals, and birthday and holiday celebrations. The 2019 running of Paige’s Butterfly Run is set for Saturday, June 8, in conjunction with the Taste of Syracuse, starting near the Federal Building on Franklin Street in downtown Syracuse. The run is held during the Syracuse’s annual Taste of Syracuse festival. Registration for Pedaling 4 Paige and the 3K and 5K events will open on January 19, 2019. For more information on Paige’s Butterfly Run, please visit pbrun.org. 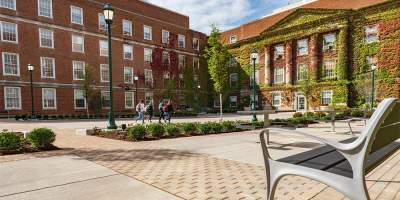 Library is named Academic Library of the Year; librarian also wins key award. Last Modified: January 02, 2019. Contact Kathleen Paice Froio with questions about the content of this page.